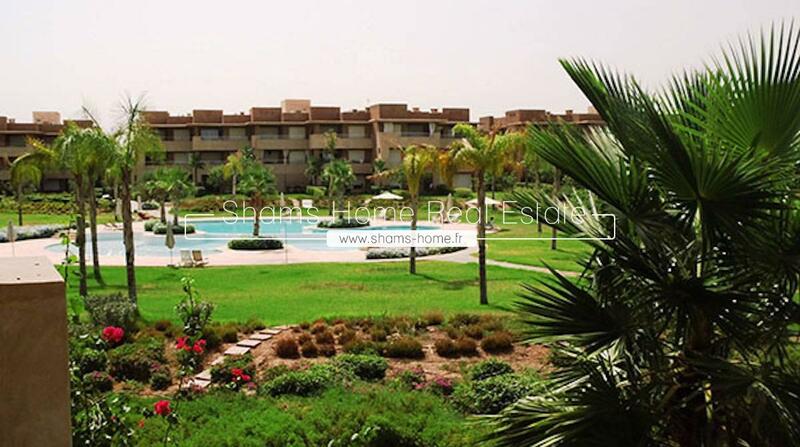 Ideally located on the "Boulevard Mohammed VI" at only 3 mins from a shopping center and 8 mins from the center of the new city of Marrakech "Guéliz". 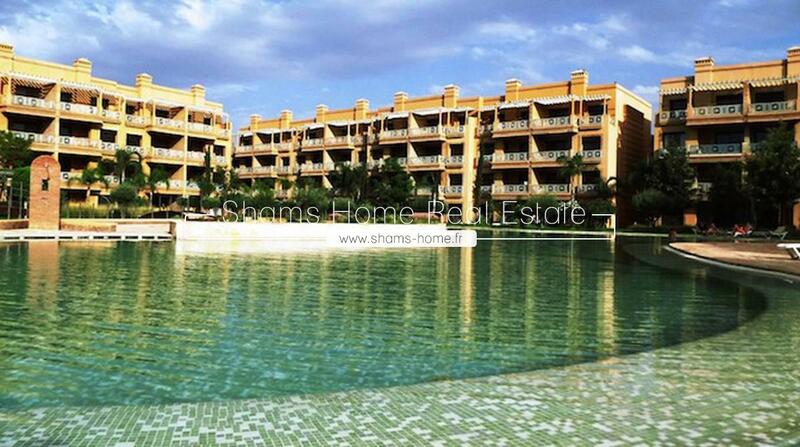 In a quiet and secure residence close to all amenities (leisure & shopping). Exceptional location on the famous boulevard Mohamed VI, just 7 mins from the new city of Marrakech "Guéliz", and 5 mins from the Airport Menara Marrakech, close to all amenities (leisure & shopping). 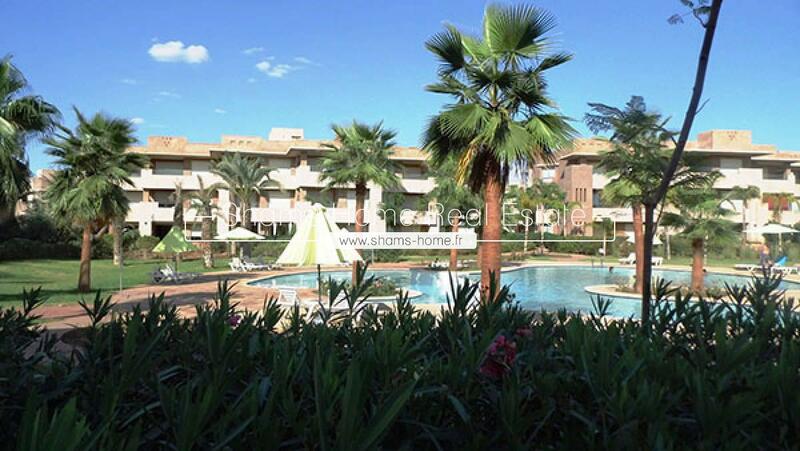 Ideally located just 7 mins from the new city of Marrakech "Guéliz", and 5 mins to the Airport Menara Marrakech, close to all amenities (leisure & shopping). A magnificent location in the Hivernage, secure and quiet, Located next to the Consulate of France, in the hotel zone, just a few steps from shopping centers and restaurants. In an exceptional location on the famous "Boulevard Mohammed VI" close to all conveniences (leisure and shopping), just 3 mins from a shopping center and 10 mins from the center of the new city of Marrakech "Guéliz". 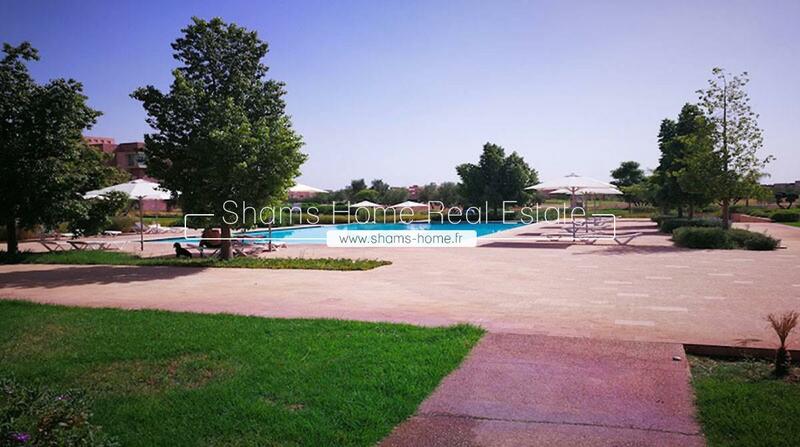 A magnificent location in the Hivernage, secured and calm, favored by its location near the consulate of france and the major Hotels of the district of the area, barely a few steps from shopping centers and restaurants. Nice apartment of an area of 83 m², located in a quiet and secured residence of high standing, close to all amenities (Leisure & Shopping). 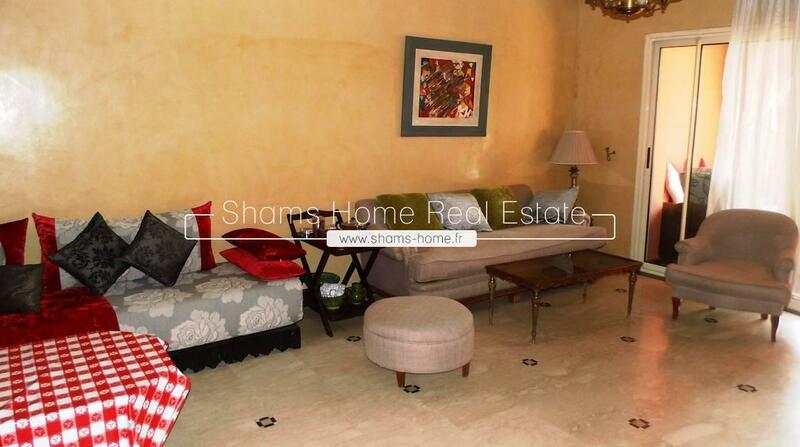 In the heart of the new city of Marrakech, and in one of the most recommended districts "Hivernage" close to all amenities, and only 10 min from the famous Jemaa el Fna square.. In the center of the new city of Marrakech «Guéliz», 2 minutes from the commercial center Plazza, close to all amenities (leisure and shopping) and in a quiet and secure building of standing. In the middle of Hivernage, the neighborhood which includes the most chic addresses of hotels, casinos, restaurants and nightspots of the city, is a beautiful apartment of 92 mÂ². In one of the most fashionable districts of Marrakech ""Hivernage"", is a charming apartment of 92 m², in a quiet and secure residence. In the middle of the district of Guéliz, in a secured residence, is a beautiful apartment of two rooms, a room of shower, a room of bath, a living/ stay room and a terrace. In the heart of Hivernage, one of the most sumptuous districts of Marrakech, in a secure residence, is a charming sunny triplex with three private terraces overlooking the luxury establishments of the ocher city. In a recent residence, secured high standing in the heart of Gueliz, upstairs offering an ideal location close to all amenities.